ALAN FINN – NEW to Blas 2019! 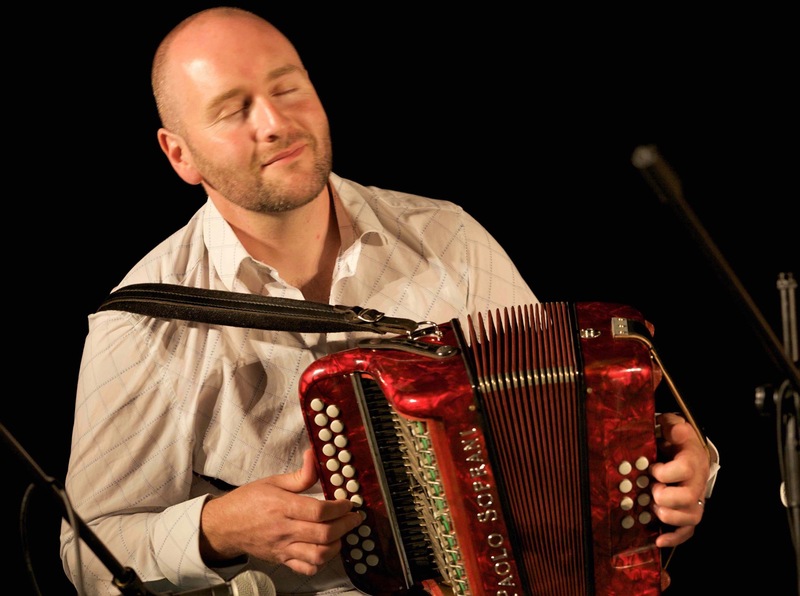 Alan Finn is an accordion and fiddle player from Buttevant, Co. Cork. 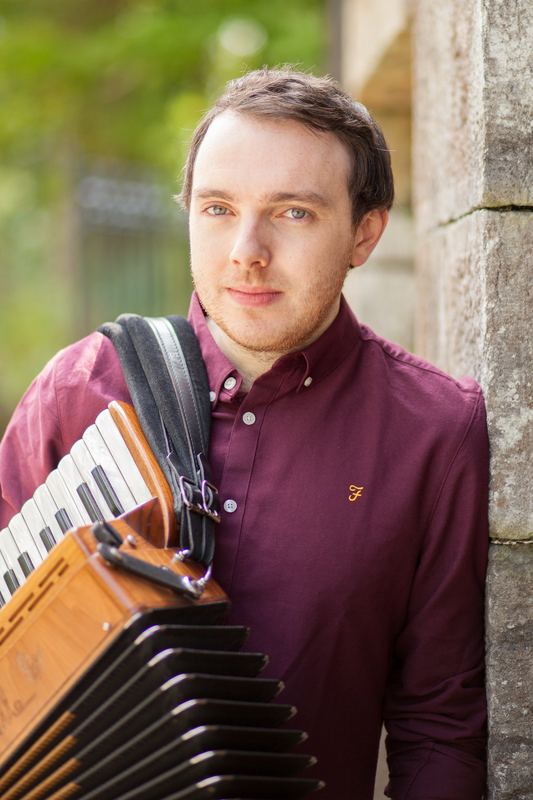 He began playing music at the age of five, learning from his cousin Maggie McCarty, and from very early on, attended local music sessions in the North Cork area. He has many All-Ireland titles to his name in solo, duet and trio competitions. Alan was the leader of the 2012 All Ireland Champions, the Awbeg Céilí Band and is currently the leader of the 3 in a row All Ireland Champions, The Shandrum Céilí Band. He has toured Europe and America, most notably playing for President Barack Obama in the White House on St. Patrick’s Day. 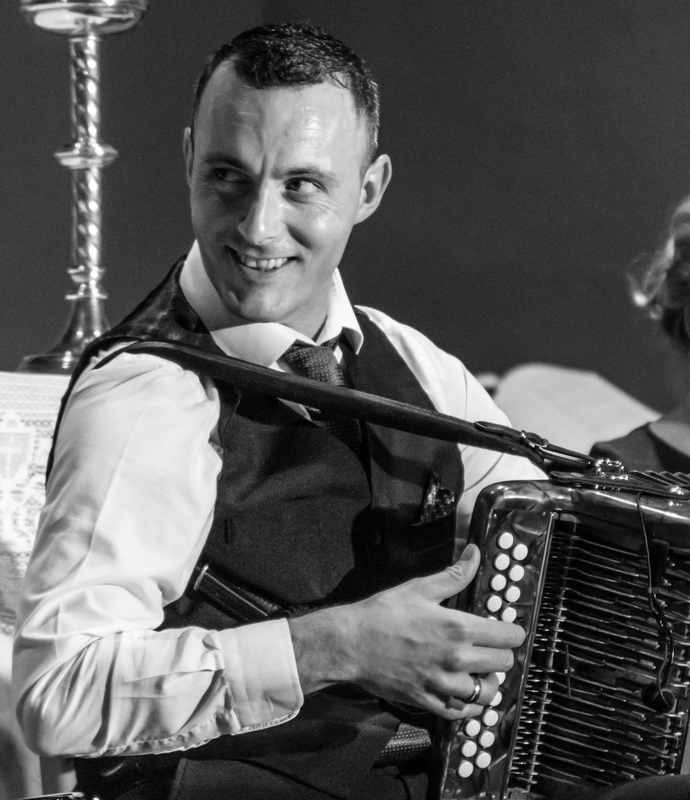 Alan now teaches music and he has coached his students, Grupaí Ceoil and Céilí Bands to many All-Ireland successes. Derek Hickey hails from Adare, Co. Limerick. He started playing accordion at a young age. By the age of 18 he joined the band Arcady and then at 21 was invited by Frankie Gavin to join De Dannan. He recorded two albums with the band during the time he spent with them. 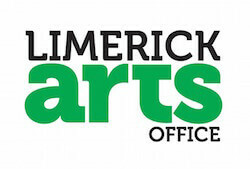 Derek Hickey is a regular tutor at The Irish World Academy of Music and Dance, University Limerick. In his rich and varied performing experiences, he has shared the stage with some of worlds greatest talents including Stephan Grappelli and The Rolling Stones.